A great party often has someone who seems to get along with everyone, has fun, and helps really set the tone for the evening. Denizen is that in a rum. Made from a blend of charcoal filtered aged rum from Trinidad and funky pot still distilled rum from Jamaica, Denizen Rum is flavorful and affable with superb character. Jamaican rum is prized for its intense flavor and deep charred sugar notes. In the Denizen Rum blend, the essence of these flavors is captured but made much more accessible with the easy going and light rum from Trinidad. Denizen is blended in Amsterdam, which is a key locale for the rum trade and is home to some legendary rum blenders. The nose on Denizen Rum is light and clean, with soft sugar cane notes along with hints of tropical fruit including banana. There are no vapors in the nose and it’s sly in its subtlety. The entry is packed with flavor including pineapple, banana, fresh sugar cane, and toasted marshmallow. The flavors here are well stated without being too intense and are fairly consistent throughout the palate. The finish is long with a light tropical passion fruit adding to the mix along with a subtle oak spice and sweet soft powdered sugar. 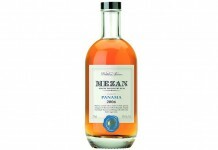 Ultimately Denizen Rum cleans up with a light, cool feeling on the palate, leaving you wanting more. 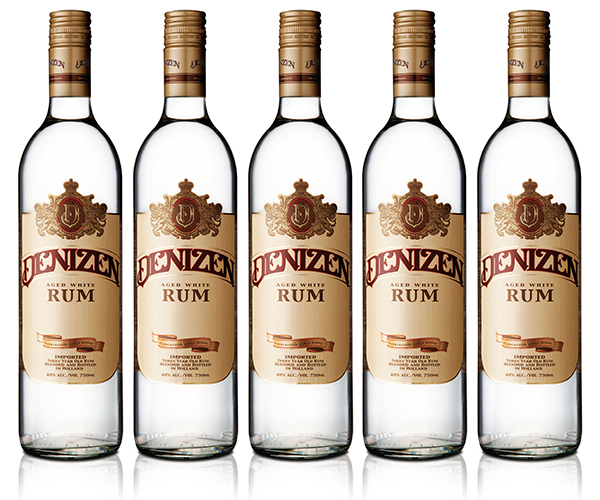 As delightful as the Denizen Rum is neat, the real magic of the rum is just how mixable it is. Denizen makes a pitch perfect classic daiquiri, works exceptionally well in a mai tai, and gets along with Coke beautifully. There seems no end to Denizen’s mixability. What’s amazing is that Denizen gives you so much and yet it’s priced ridiculously low at $15.99 a bottle. 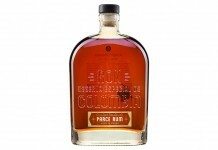 It’s mind boggling how such a great rum could also be so affordable. Denizen isn’t just great rum, it’s a must have bottle for anyone even remotely interested in making cocktails at home.